Refill East Kent | Refill | From historic towns to a busy port. The Kent coast is full of contrasts, from the historic towns like Deal and Sandwich to the busy port city of Dover. 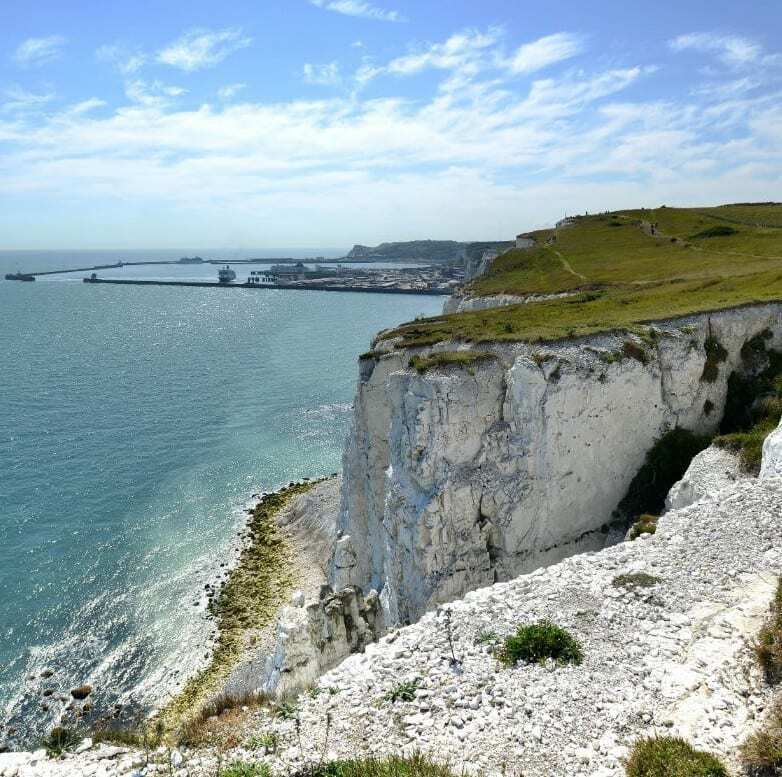 Everything from ancient castles to the brilliant white cliffs countryside makes it a magnet for walkers and cyclists. Launched in early summer 2018 covering the Dover, Deal & Sandwich area, Refill East Kent is a joint project of Kingsdown Conservation Group, Deal with It and Transition Dover. We’ve had an exciting start with about 30 participating Refill Stations, and thanks to them and our great team of volunteers no one will need to buy bottled water locally. Working with Dover District Council, business partners and volunteers, Refill East Kent is taking action against plastic pollution.